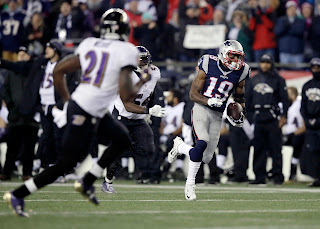 Despite a late comeback attempt, the Patriots buried the Ravens in an offensive explosion last Monday. Now, they're on the road in the thin Denver air. 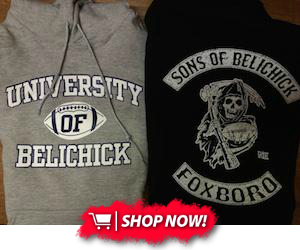 While this Broncos team isn't the same one New England has struggled with in seasons past, they're a dangerous opponent and fierce rival. This is a must-win for both teams, but who will come out on top? 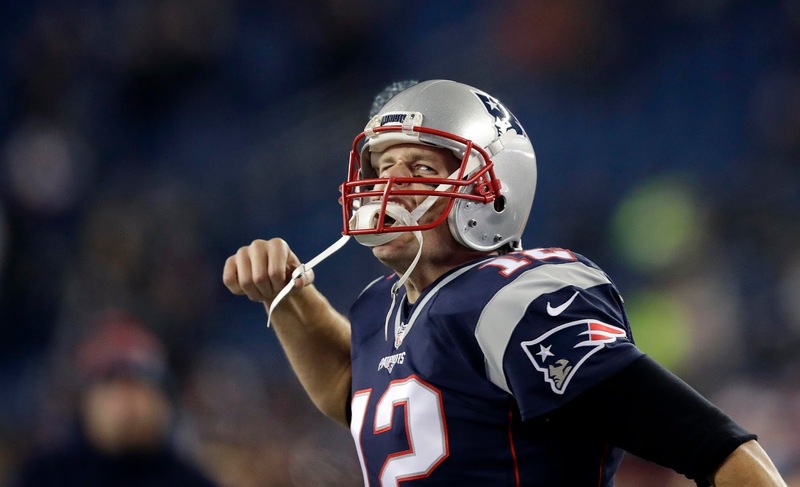 Tom Brady exploded last week, eviscerating the league's #1 scoring defense for 406 yards and 3 passing TDs. Even better? You can count on him getting fired up after losing in Denver last AFC Championship. The playoffs aren't the time to get cute, so keep him in your lineup, stupid. Trevor Siemian has looked efficient and can make all the throws. While the Pats defense might limit his TD output, which could cap his fantasy value, he's a relatively safe mid-tier option if you've got a stacked lineup elsewhere and don't need otherworldly QB output. The Broncos were among the best teams in the league against the run last year, but this year they've fallen flat in a major way. Also, the Patriots will want to neutralize the Denver pass rush by running the rock, so expect LeGarrette Blount to get a lot of carries and yards this week. He should be considered an RB1 in most formats. 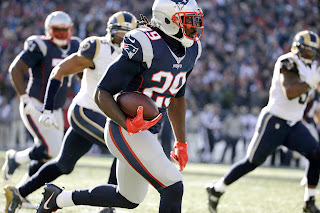 James White is gaining value as a receiver, and he's slippery enough to produce as an RB3 or flex in all formats. Dion Lewis is a flex-level guy in PPR, but he hasn't done enough to merit any more than that. After CJ Anderson's season-ending injury, Devontae Booker has been the Broncos' lead back, and he's underwhelmed. 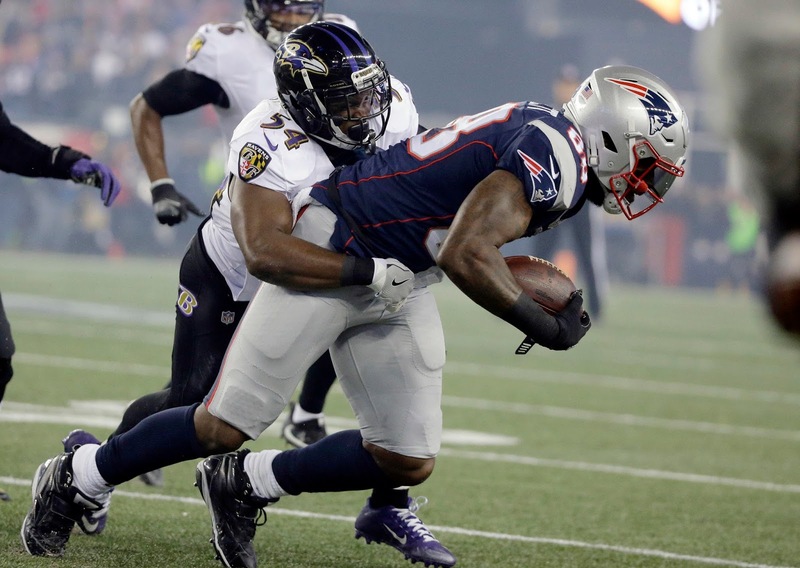 Denver signed veteran Justin Forsett, but he hasn't been able to produce either. Against an improving Pats front seven, neither one should merit fantasy consideration. Danny Amendola can't go again this week, and he's picked the worst time to get injured--with Malcolm Mitchell impressing week after week, Amendola might not have a job to come back to. Not like that matters for fantasy owners though--just ride Mitchell and Julian Edelman this week, with Chris Hogan chipping in deep. While Michael Floyd, the Pats' new possession receiver, has talent, there's almost no chance he gets enough of the playbook to make an impact by Sunday. For the Broncos, Emmanuel Sanders and Demaryius Thomas form one of the best 1-2 punches in football. I think Sanders is more slippery, which will help him work through the Pats' zone defense, but Thomas could contribute as a deep threat as well. We'll see. Martellus Bennett turned in a slightly better showing last week, but I'm not buying him in Denver against a stout Broncos D. He'll be fighting for table scraps with the receivers, and a touchdown will be needed to make him relevant. The Broncos don't feature their tight ends much, so leave them on the bench with your season on the line. Stephen Gostkowski continues to rebound, and the mile high air will only help his range this week. Keep him and Denver's Brandon McManus in your lineup. I think the Patriots have the opportunity to produce a lucky turnover or two here on defense, but if last week was any indication, they might also give away a couple possessions with their special teams. The Broncos figure to get gashed on the ground, and they'll have to make up for it with their pass rush. Pass on both defenses this week. That just about wraps up this week's fantasy breakdown! Thanks for reading, and best of luck to you this week!